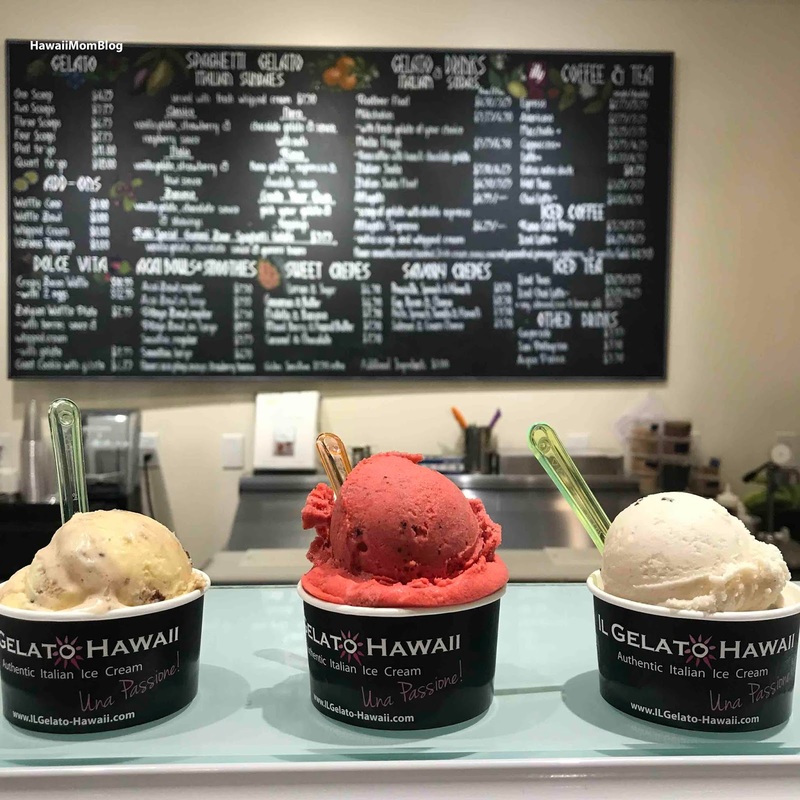 IL Gelato Cafe opened up in Haleiwa a couple of years ago, and we recently went back because the kids were craving something sweet. 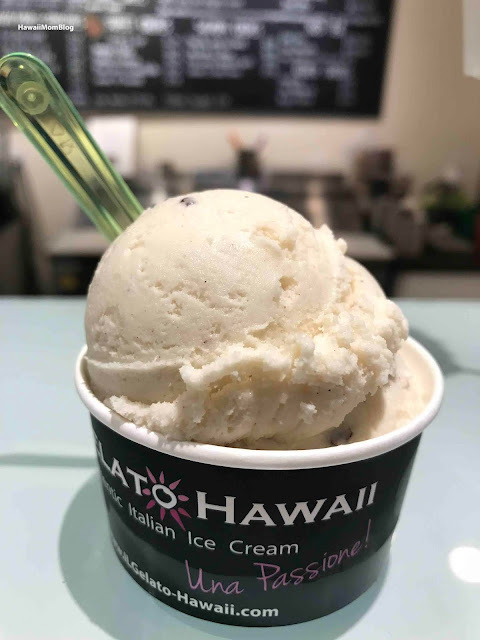 The Biscottino is still a popular flavor, and it is just so yummy! 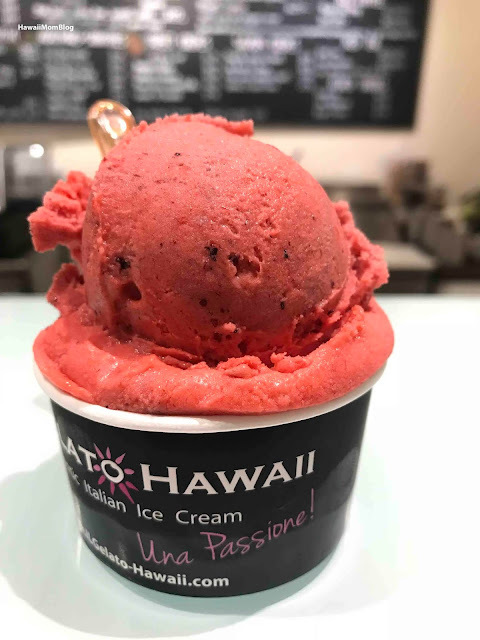 The Very Berry was refreshing, and you can't go wrong with a staple flavor like Chocolate Chip. A scoop is now $4.25, but it's a generous scoop, and the gelato (and sorbetto) is just so good! 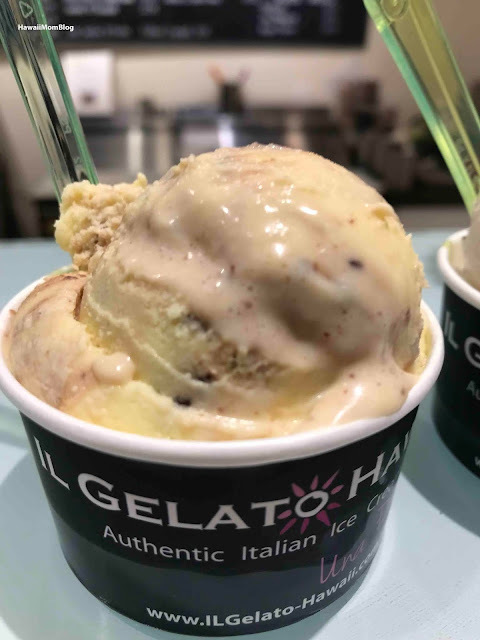 You're getting premium, quality gelato and sorbetto that is really delicious. The cafe also serves acai bowls, smoothies, crepes, coffees, and more!